At Wingate by Wyndham we not only bring you all the tools you need to do business on the road, but we bring them to you at no extra charge. Your nightly rate includes a delicious breakfast buffet, free wifi throughout the hotel, and use of our 24-hour self-service business center where you can use our computers, fax machine, copier and printers for free. And, of course, you can earn valuable Wyndham Rewards with us! 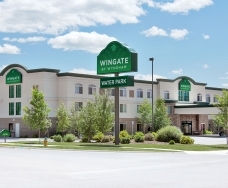 At our Wingate by Wyndham of Missoula, you will find an indoor waterpark complete with two water slides, kiddie slide and pool, as well as a hot tub and fitness center. We also provide complete conference meeting room services with five meeting rooms, all with high speed Internet access. 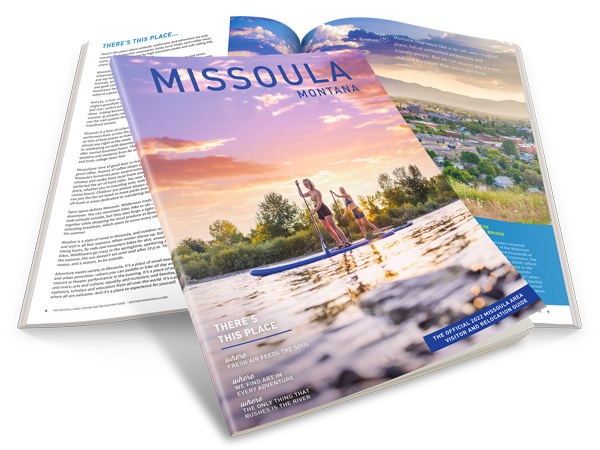 Wingate by Wyndham of Missoula provides for the business traveler and families looking for water park fun. Our room rates are all inclusive. Come and join us!